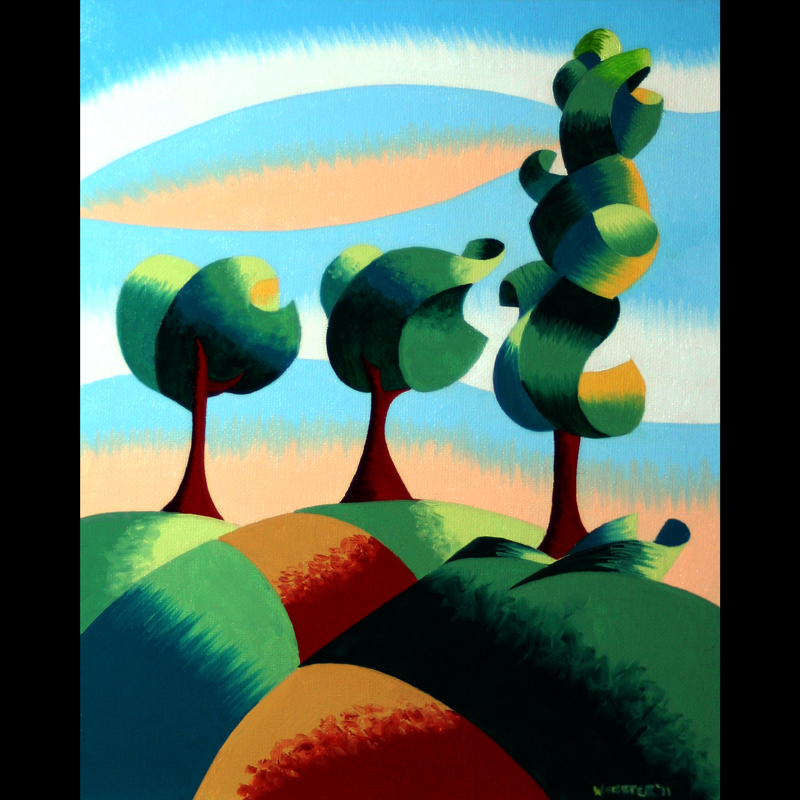 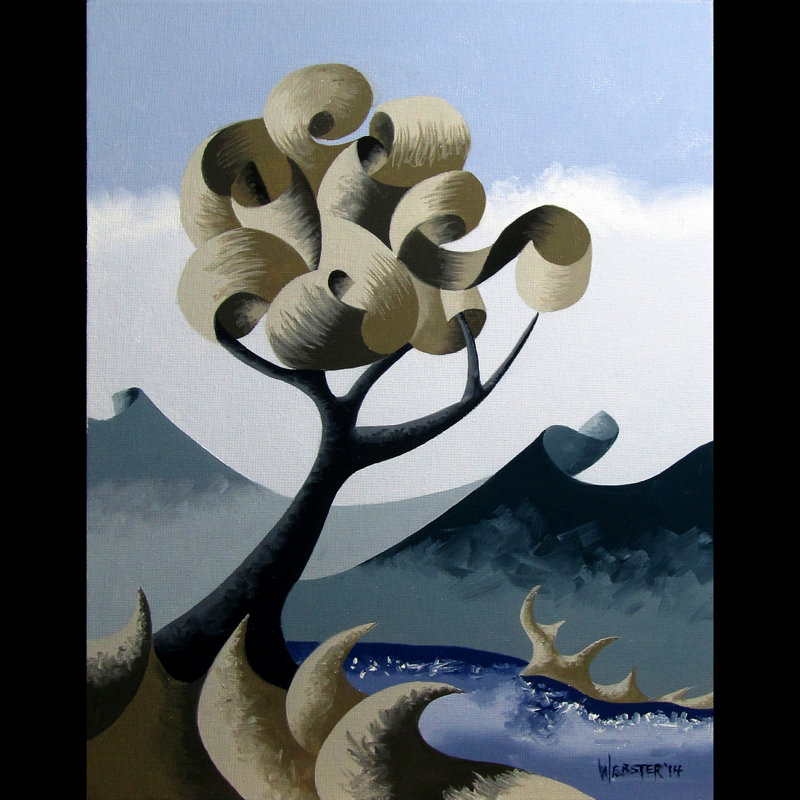 Mark Webster - Three Trees - Abstract Landscape Oil Painting. 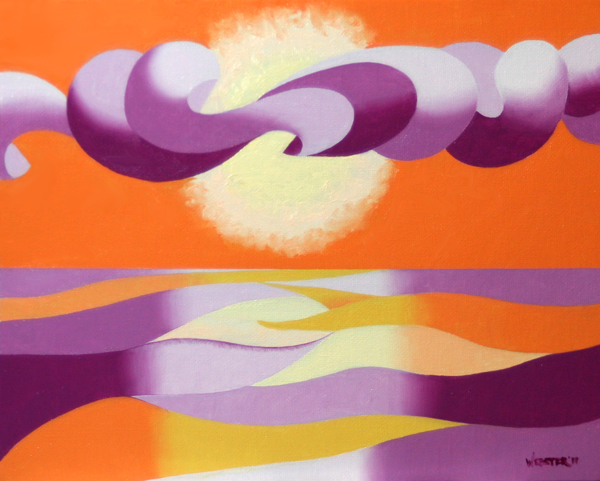 Mark Webster - Abstract Geometric Landscape Ocean Sunset Oil Painting. Mark Webster - Adhira 9-15 - Abstract Geometric Futurist Figurative Ink Drawing. 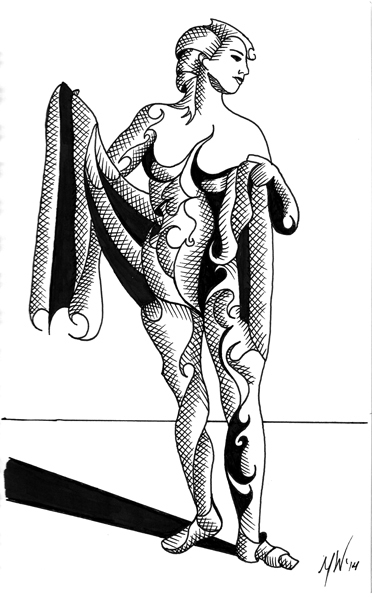 8x5" Ink on Bristol Board. 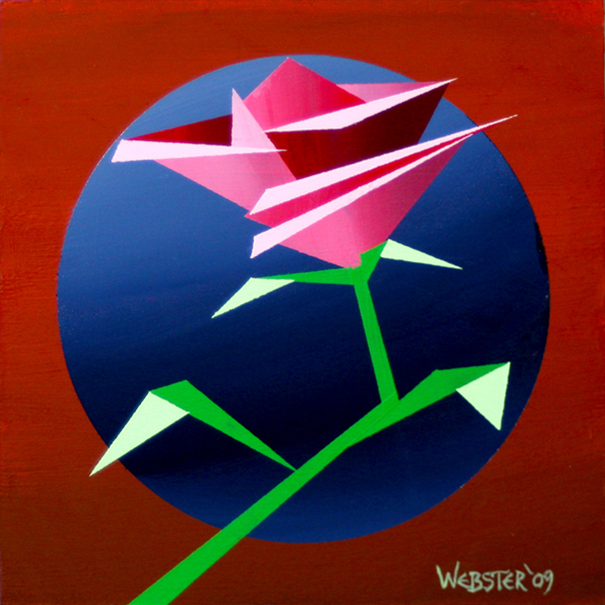 Mark Webster - Abstract Geometric Rose #3 Acrylic Painting. 6x6" Acrylic on 1/4" Gessoed Masonite Artist Panel. 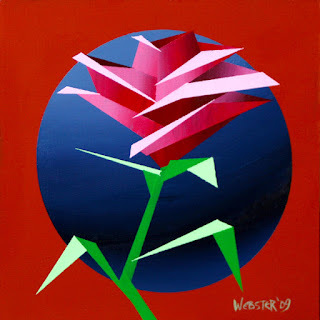 Mark Webster - Abstract Geometric Rose #2 Acrylic Painting. 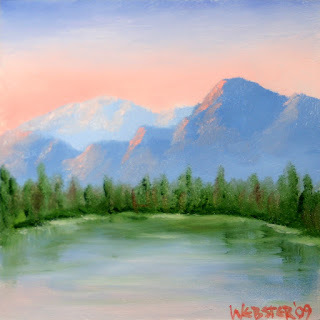 6x6" Acrylic on 1/4" Masonite Artist Panel. Mark Webster - Pine Mountain Lake 6x6 Oil Painting.